 Ultra-rich restorative moisturizing cream nourishes hydrates the skin and prevents moisture loss while providing powerful anti-oxidant protection. 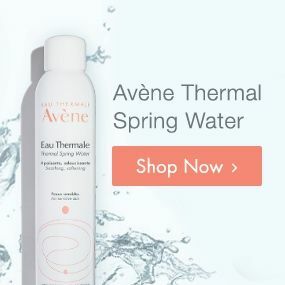 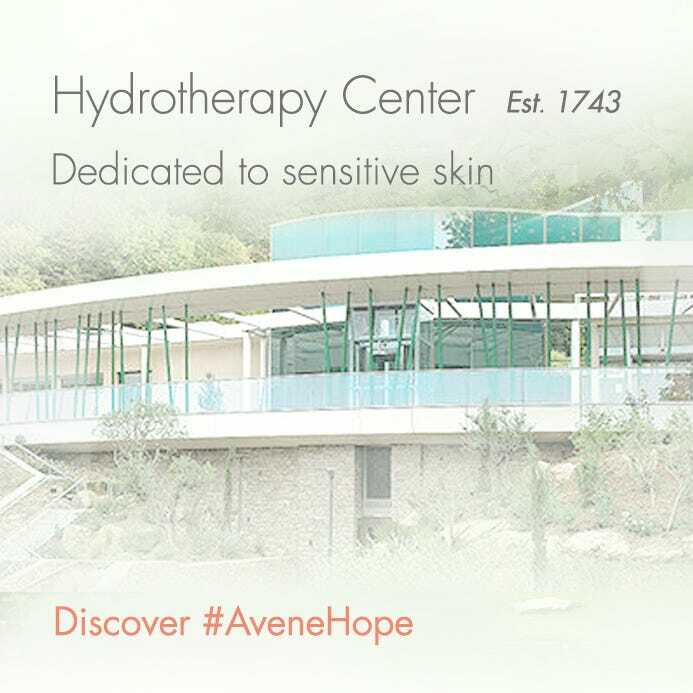 AVÈNE THERMAL SPRING WATER, CYCLOMETHICONE, PPG-15 STEARYL ETHER, MINERAL OIL, CETEARYL ALCOHOL, GLYCERIN, DECYL OLEATE, GLYCERYL STEARATE, PEG-100 STEARATE, CETEARYL GLUCOSIDE, BENZOIC ACID, BETA-SITOSTEROL, BHT, C13-14 ISOPARAFFIN, CAPRYLIC/CAPRIC TRIGLYCERIDE, CHLORPHENESIN, DISODIUM EDTA, FRAGRANCE, GLYCINE SOJA (SOYBEAN) SEED EXTRACT, HYDROGENATED PALM GLYCERIDES CITRATE, LAURETH-7, PEG-32, PEG-400, PHENOXYETHANOL, POLYACRYLAMIDE, SODIUM HYDROXIDE, TOCOPHEROL, TOCOPHERYL GLUCOSIDE, WATER, XANTHAN GUM. 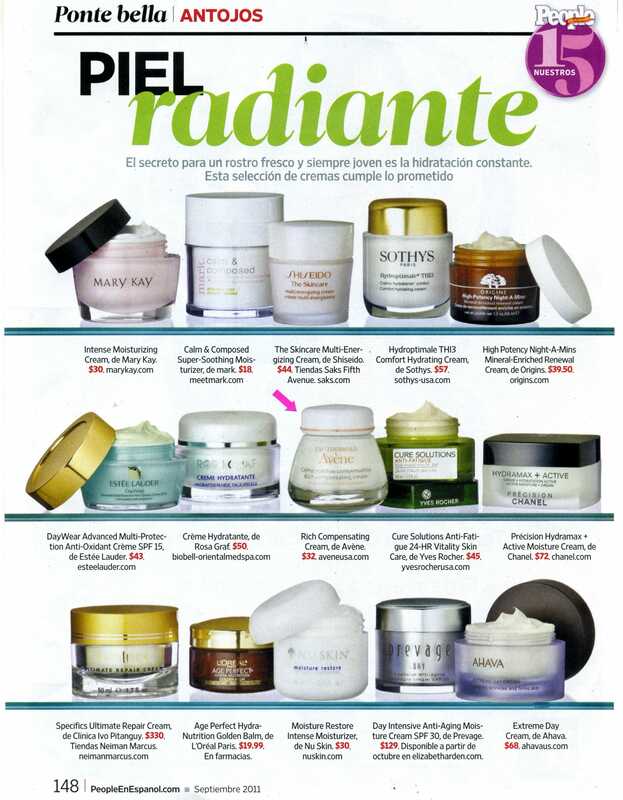 Apply in the morning and evening to the face and neck.